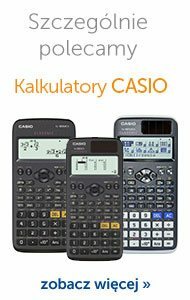 A three-level (B1+ to C1) integrated skills course for higher education students at university or on foundation courses. 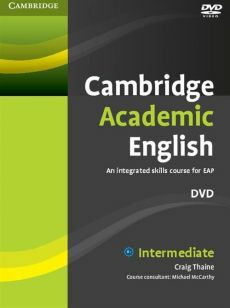 The Cambridge Academic English B1+ Intermediate DVD component of the course features authentic Cambridge University lectures by renowned lecturers in their fields, as well as interviews with students talking about their university experience. 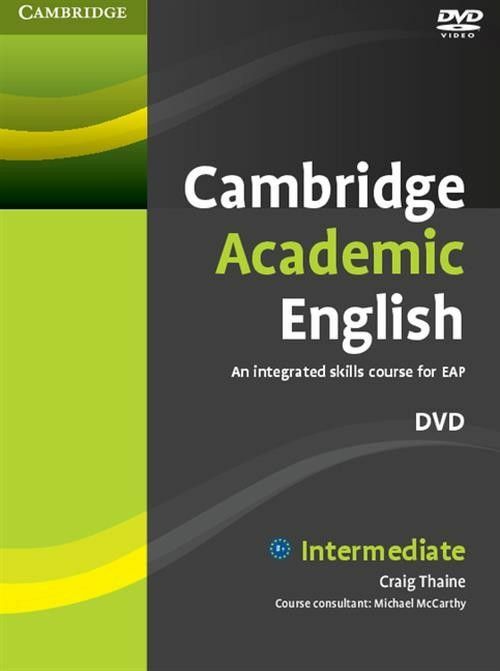 This inspiring and motivating material is linked to the Student's Book and is designed to help learners develop key lecture and seminar skills such as listening, note-taking and taking part in discussions.